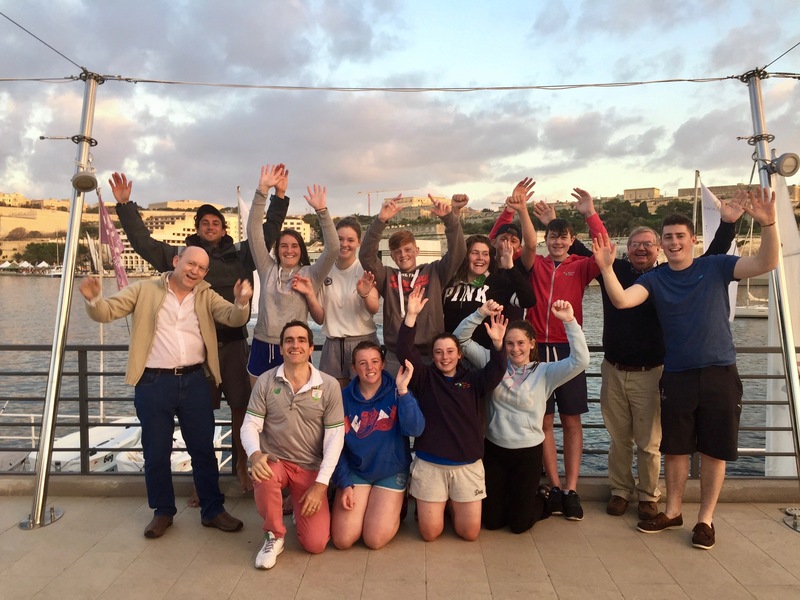 SailCoach has designed this Irish Transition Year programme for students at Irish school, however other sailors from other countries are welcome to join this group of 15 and 16 year olds. 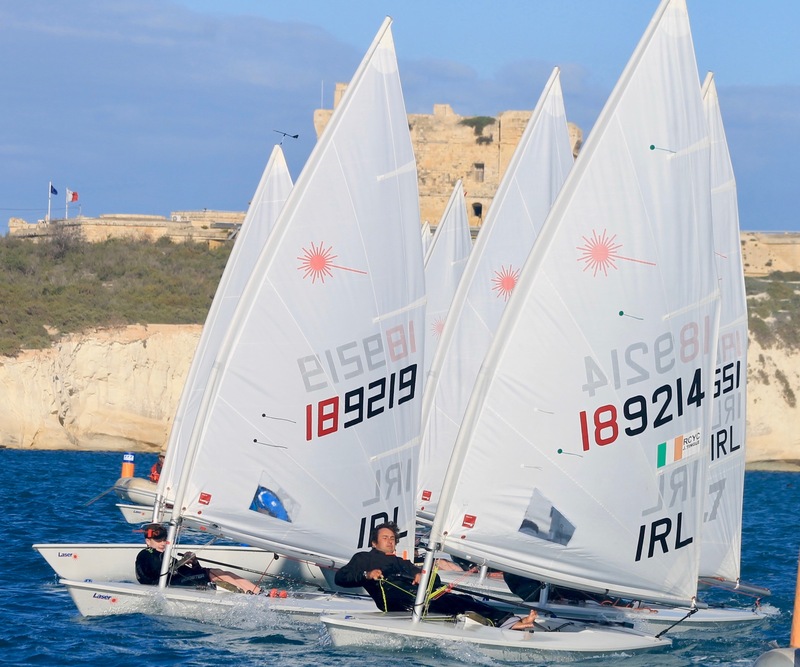 The SailCoach Transition Year programme has been designed for TY students, based on the Mediterranean island of Malta, where we run our SailBase for all kinds of Laser sailors. 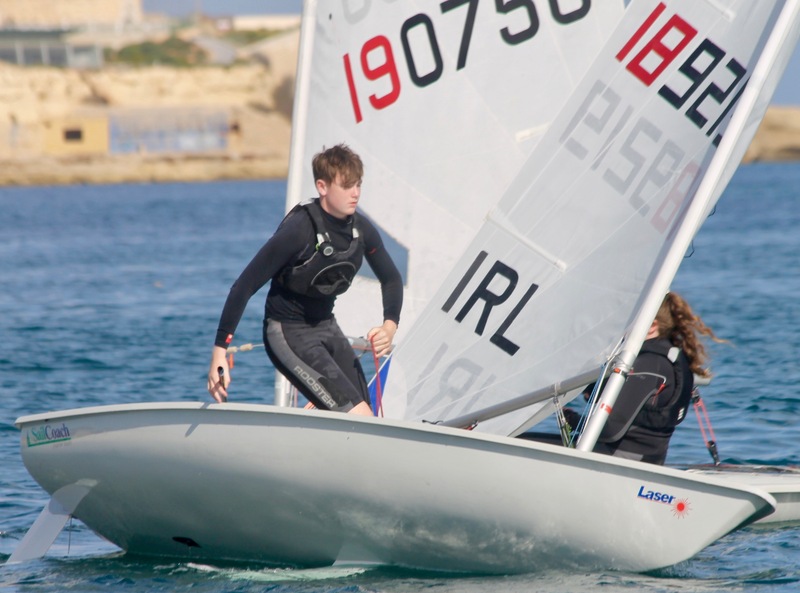 We understand that a number of TY students would like to use this flexible school year to develop their sailing skills and perhaps get to the required standard to be selected for the Irish Sailing’s Academy. The Transition Year programme exposes sailors to the culture of a professional Laser sailor, allowing them to see firsthand how things are done by the full-time sailors on our team. Just their lifestyle alone is an eye-opener for most club-level Laser sailors. In this environment, the days are filled with Laser coaching 5 or 6 days a week, with good training partners and quality time with our in-house strength and conditioning coach to work on fitness levels. We endeavour to inspire young people with an unforgettable adventure that makes a lifelong impact. Sailing is more than just a leisure activity, it is a catalyst that can transforms people’s lives. Not only will we give the TY students the very best race training, we’ll also help them build confidence and self-esteem, both on and off the water. We aim to have a lasting, lifelong impact on everyone we meet. At SailCoach, we measure our success by our student’s achievements. We remain committed to providing TY students with outstanding coaching whilst building essential life skills. The SailCoach coaches believe that all young people have the ability to succeed and realise their true potential – our aim is to ensure that they have that opportunity during their transition year, developing a set of skills to help them achieve, amongst other things, good grades in the leaving cert. 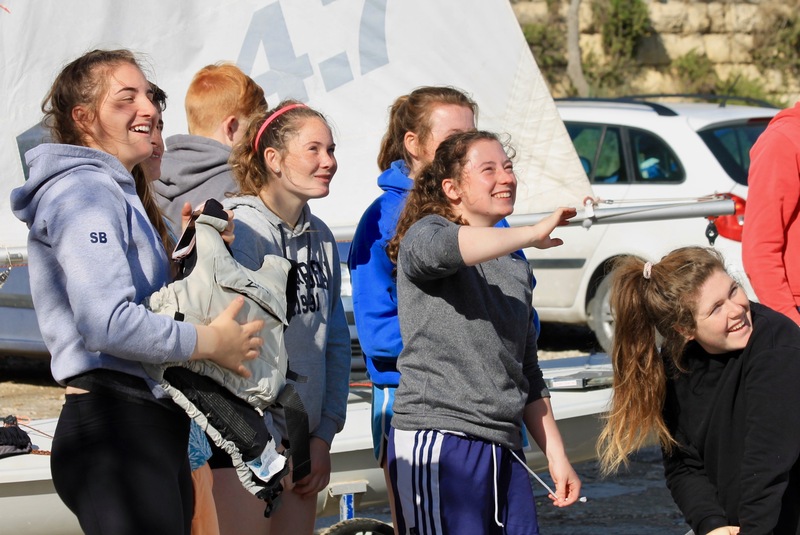 The day will start at 08:30, with students making their own breakfast and packing lunches for the day in their TY apartment, then meeting at 10:30 at the Royal Malta Yacht Club for a physical training activation session. These physical training sessions will be conducted by our in-house S&C coaches, with care being taken that the exercises are suitable for that age group, ensuring their safety. A briefing will follow on what the coach plans for the day’s sailing sessions, and pointing out the areas where the coach intends to focus, taking into consideration the prevailing weather conditions. After a short lunch, students will go afloat for the race training session, which could last between two to three hours, again depending on the weather forecast. After sailing, the S&C coach will take control of the group, running a recovery session that sometimes involves an ice bath or swim. There will be a debrief on the day’s activities either before or after dinner at the RMYC. There will be some time set aside in the evening to relax before bed by 22:30… then it will start all over again. 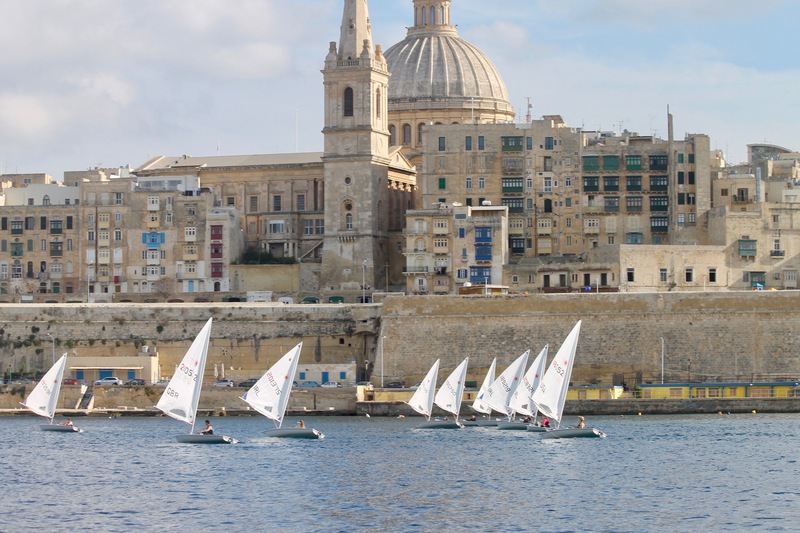 Malta is the home of the SailCoach Foundation, whose innovative coaching has been at the forefront of dinghy sailing for over two decades. During that time, the foundation has won four Olympic Medals, and our coaching staff are considered amongst the best in the coaching business. The climate is as welcoming as the people. Malta’s weather is typically Mediterranean, with mild winters and hot summers. Winter days have an average of 6 hours of sunshine; this doubles in summer! Most winter days, the temperatures get to double figures, and to make things even better, the average water temperature is 16°C; and 28°C in the summer. Malta sailing sessions are rarely lost because of too little or too much wind. The Maltese islands are served well by Ryanair, with several flights a week both from Dublin and Belfast. Malta is safe. The character of the Maltese population is typically Mediterranean – welcoming, friendly, and helpful. Crime rates are the lowest in Europe. Accommodation is provided in a large, four-bedroom apartment, with two bathrooms, a large living room, and kitchen. It is also within easy walking distance of the yacht club, supermarket, and the Sliema shops. The apartment can sleep 12 people, and a team mother or a SailCoach staff member will supervise the TY students while they are at home. Arriving in Malta on the 4th of November and departing Malta on the 4th of December 2017. Arriving in Malta on the 6th of January and departing Malta on the 3rd of February 2018. The package would include airport transfers, accommodation, breakfast and dinner, fitness training, Laser charter, and our world-class coaching for €2,300 per sailor for the month. Please note that all prices are subject to a 7% vat. On top of this, you would need to budget for flights, lunchtime meal expenses, and pocket money.